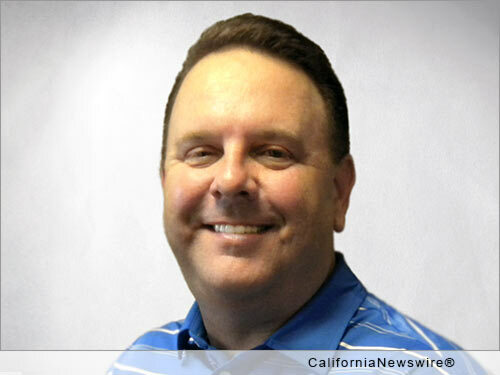 Home CA Business EPIC Insurance adds Broker-Producer Steve Hall in Concord, Calif.
EPIC Insurance adds Broker-Producer Steve Hall in Concord, Calif.
SAN FRANCISCO, Calif. /California Newswire/ — EPIC Insurance Brokers and Consultants (EPIC), a unique and innovative national retail insurance brokerage and employee benefits consulting firm, announced today that Steve Hall has joined the firm as a property & casualty insurance broker/producer. Hall will be responsible for new business development and the design and management of insurance and risk management programs for clients across the region. Hall will serve a wide range of industries, including food production, healthcare, restaurant, real estate and manufacturing clients. A specialist in the design and management of highly cost effective workers' compensation programs and alternative funding arrangements, Hall will also focus on expanding and supporting EPIC's group captive program business. Hall will be based in EPIC's Concord, Calif. office and report to Curt Perata, Regional Director, Property & Casualty operations. A veteran of more than 20 years in the insurance industry, Hall joins EPIC from Wells Fargo Insurance Services, where he spent nearly six years building a large, highly profitable book of business. He previously held sales/production positions with brokers Jenkins Insurance Services and Angelo & Associates. "Steve is a disciplined, highly competitive individual, with a strong focus on service excellence and the delivery of value," said EPIC's Curt Perata. "He is well respected in our business and his principles and ability are highly aligned with EPIC's core values surrounding client advocacy, collaboration, and putting 'people first.' We are excited to have Steve join our growing operations in Northern California and the across the West." Hall attended California State University in Chico, where he earned a Bachelor of Science degree in Accounting and Finance.